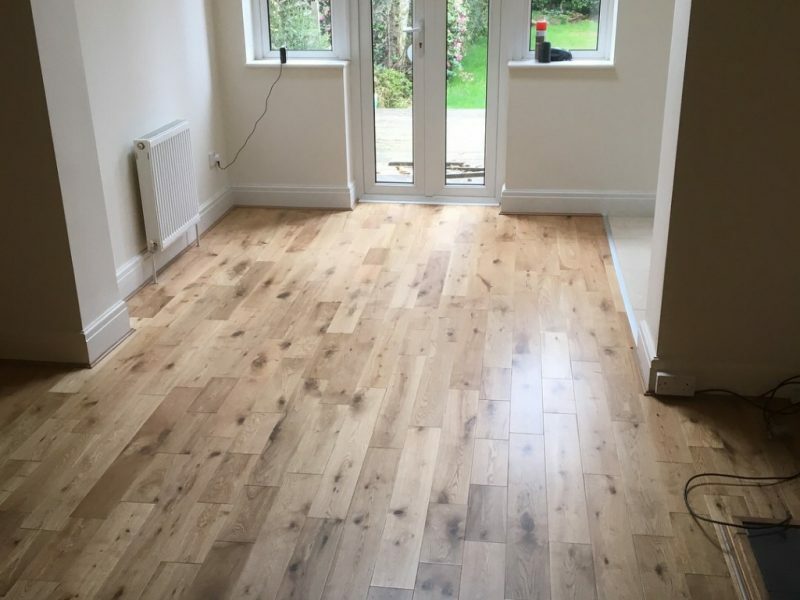 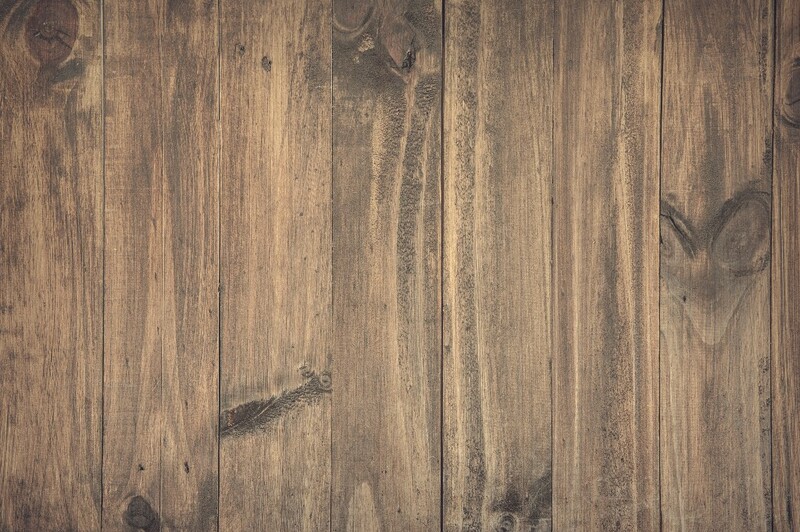 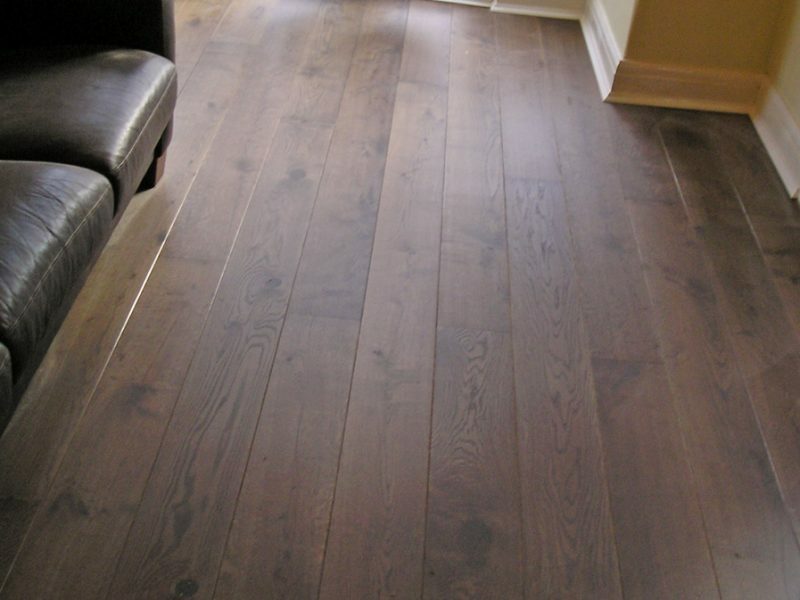 Fitting this prime oak woodblock flooring in Altrincham, we checked the sub-floor to assess for dampness. 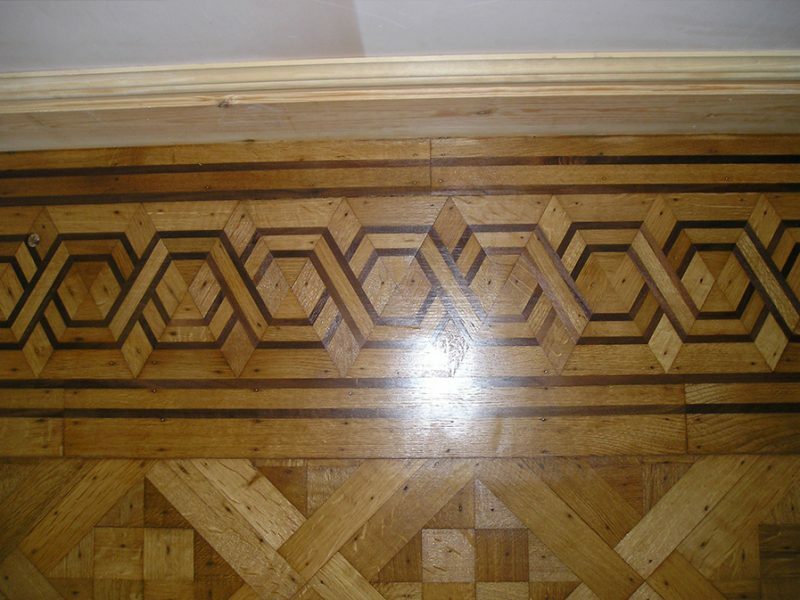 We then levelled sub-floor with latex levelling compound before fitting the unfinished prime oak blocks in Herringbone style with a two block border. 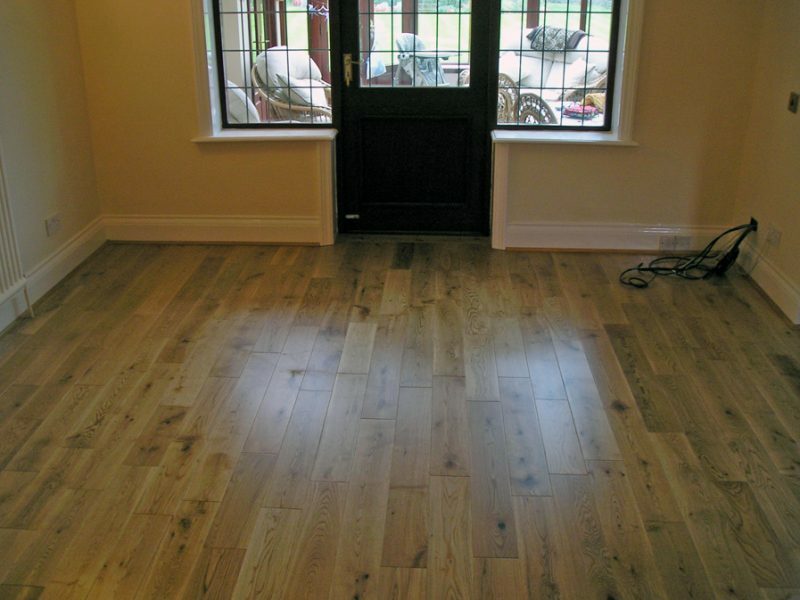 We then sanded the new flooring to a fine finish before applying 3 coats of heavy duty flooring lacquer.